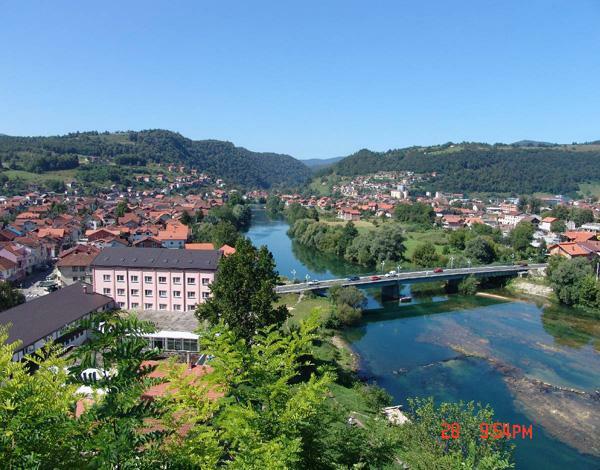 Bosanska Krupa is located on the border within the Federation of Bosnia and Herzegovina adjacent to the municipalities of Bužim, Cazin, Bihać, Bosanski Petrovac, Sanski Most, and Krupa na Uni. The last mentioned municipality is part of the Republika Srpska and was part of the Bosanska Krupa municipality before the Bosnian War, but after the Dayton Agreement it became separate municipality. 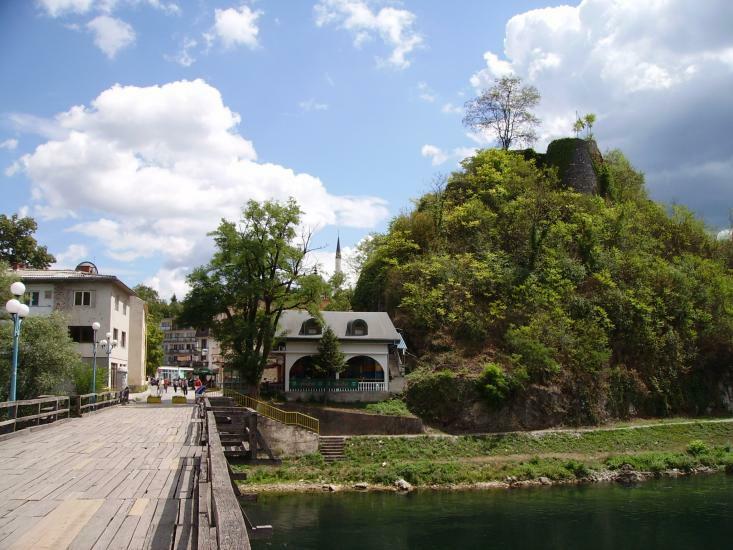 Bosanska Krupa, named after a 13th century girl named Krupana, is a small town on the banks of the Una and Krusnica rivers. The area is well known for its characteristic watermills and the fishing houses built on stilts. 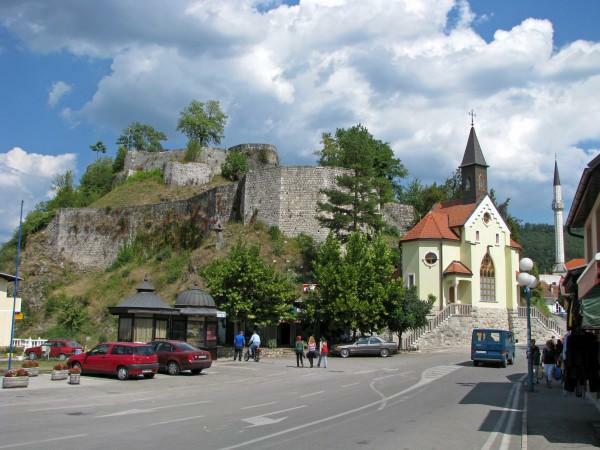 The town centre was built around the ruins of a town called Psata at the end of the 19th century. 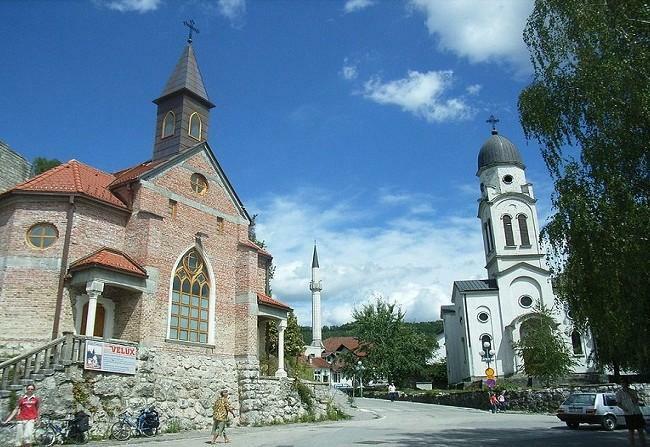 Much of the old city is intact andin typical Bosnian fashion a Catholic and Orthodox church stand side by side with a mosque. The most attractive parts of town are the rivers and the source of the Krusnica. It's a paradise for anglers and walkers. 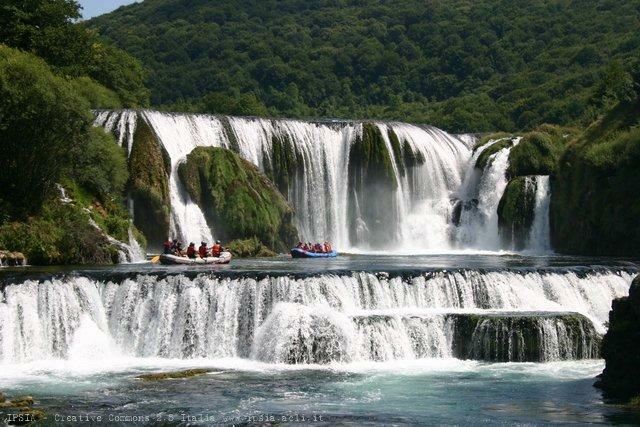 In Krupa, fishing is second only to rafting and canoeing. Large carp and trout can be found in both rivers, but the Krusnica River seems to be the place for bigger catches. 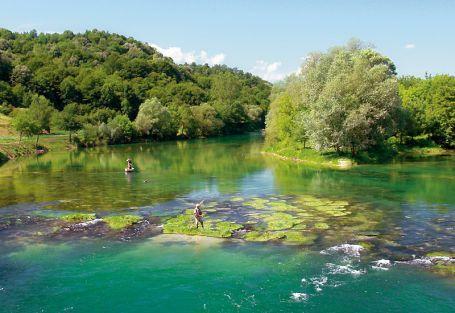 Krusnica Spring is home to a diverse world of fish with carp, trout, greyling, pike and chub. The local fishing association can guide visiting anglers to the hot spots and arrange for a license. There was once an artist colony here and many works are displayed in the Town Gallery. Most of the paintings capture the old-style bridges and the unique little islands with natural beaches in the middle of the river. 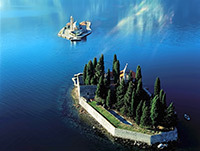 These islands are ideal for camping and bonfires. Even on the hottest days the river makes the evenings cool and sometimes chilly. 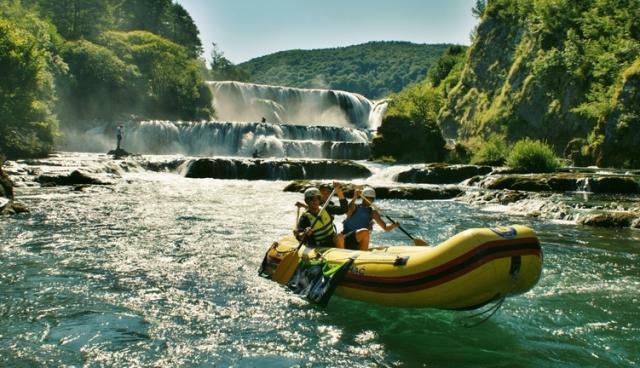 Of the rafting routes 22km go through Krupa in the Una Canyon to Ostrozac. Fishing competitions are also held in this part of the canyon.